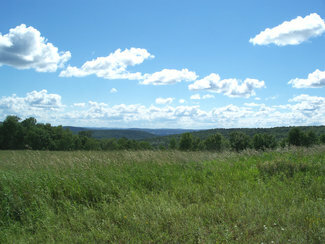 LandSaleListings > United States > New York > Building Lot with Well and Valley Views! 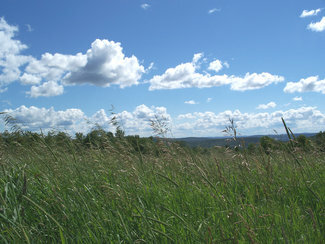 Building Lot with Well and Valley Views! 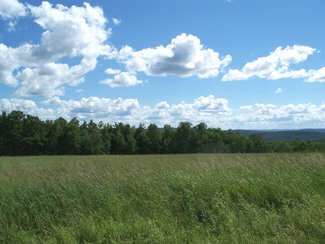 Country building lot with Incredible Views! 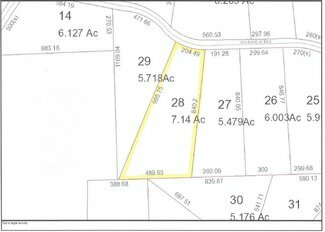 If you’ve been looking for the perfect country building lot then look no further! 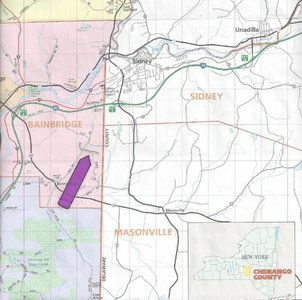 Located in the Town of Bainbridge close to I88 and a short drive to Binghamton, Oneonta and Cooperstown, this 7+ acre parcel is the place to build your dream home in the country. Sitting high atop a hill with fantastic views of the valley below, a drilled well and rough driveway are already in place. 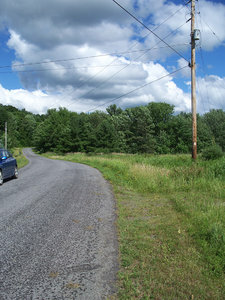 Easy access from a town maintained, paved road with electric, makes this parcel complete. 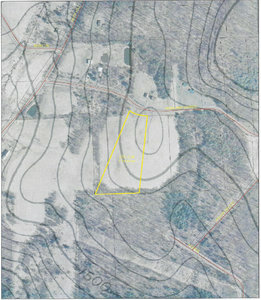 Made up primarily of open meadow with some wooded areas and all gas/mineral rights convey. Priced to sell for $39,900. Contact Matt Klink 315-406-5470 (text friendly) for further information and to schedule a showing.